To Tom, helping others isn’t just something he does for work. It’s a reflex. 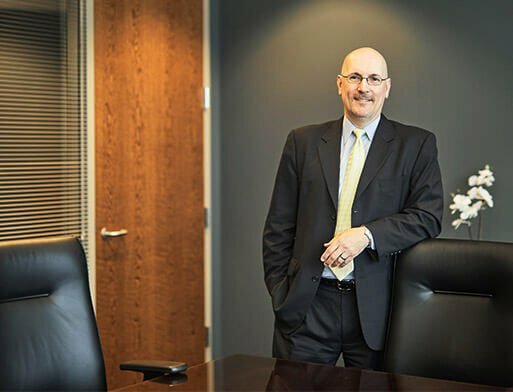 In addition to guiding his own clients, he puts his decades of legal experience to good use for the sake of others, as well. 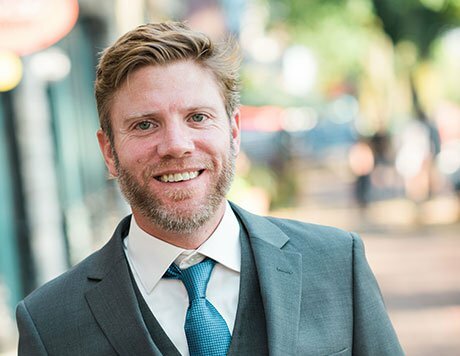 He shares his knowledge with growing legal professionals in the hope of making the entire long-term disability practice better for clients across the nation. To get in touch with Tom, send him an email at tjb3@beedemlaw.com. Alesia’s desire to help her clients fight for their rights could come from the fact that she’s been there. 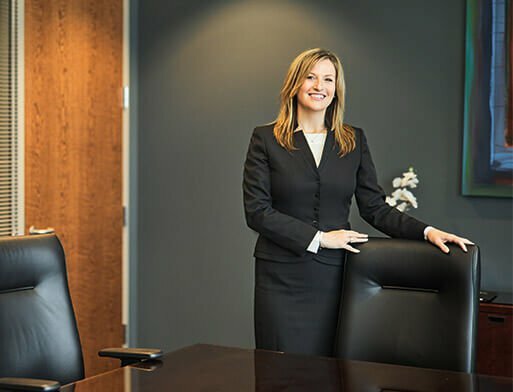 She learned firsthand what the legal system is like when she was involved in a serious motor vehicle accident in High School. From her personal experience, Alesia knows the importance of getting the right people to help you get through the legal maze and fight the insurance companies for what’s right. She truly does “GET IT”. Feel free to send her an email at ars@beedemlaw.com. John actually started out as a Beedem Law client. 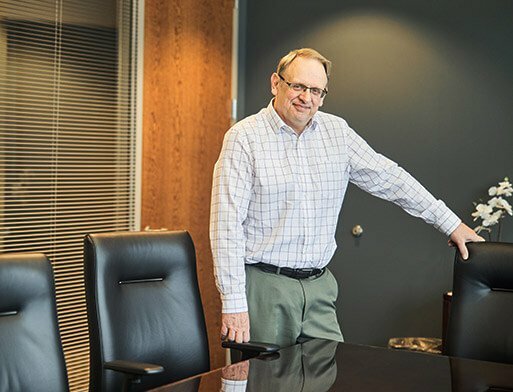 Many years ago, he worked closely with Tom and Alesia on a workers’ compensation claim and wound up becoming their good friend along the way. Now, John uses his various skills and firsthand understanding of serious injury to make the firm even better equipped to help our clients.